You’re invited to the biggest comic book wedding of the year – the marriage of Batman and Catwoman. The pair have been on and off for decades, but are finally tying the knot in July’s massive Batman #50. 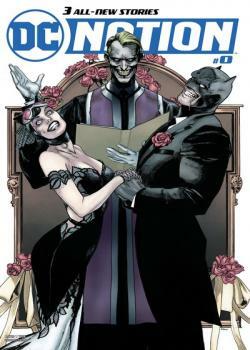 But it appears that it won’t be your average wedding, with Gotham’s villains looking to gatecrash.